We know plants. Our professionals can help you pick the right type of plants for your specific needs. 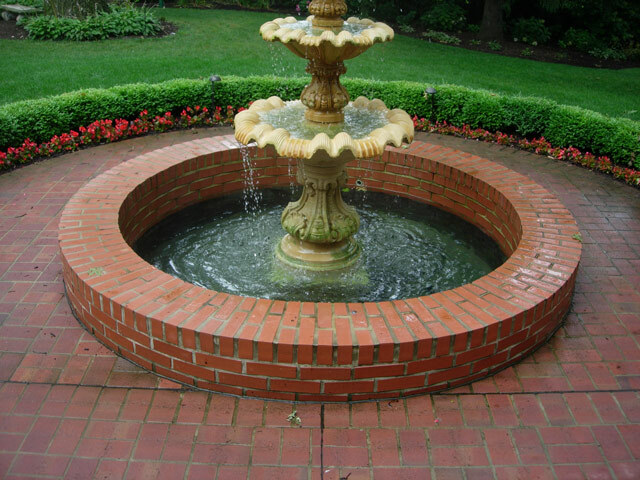 We'll make recommendations to you based on your landscape, your level of maintenance ability and a variety of other determining factors. 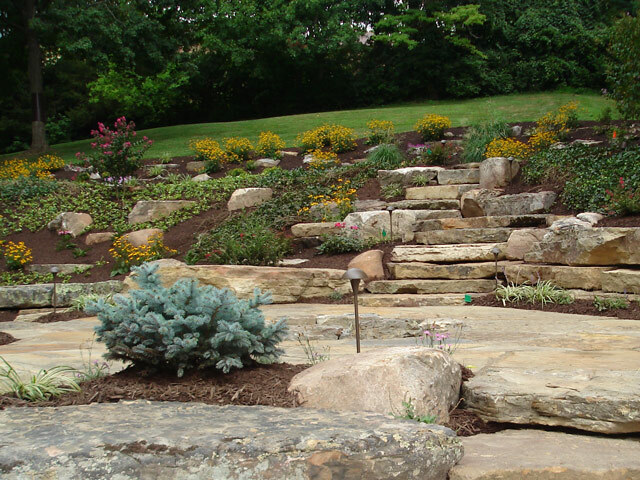 When we design a landscape, one of the most important elements we factor in from the beginning will be the type of plants we use in your project. We choose plants that will work with your individual project that will live long, compliment your surroundings, and provide a level of maintenance that you are comfortable with. 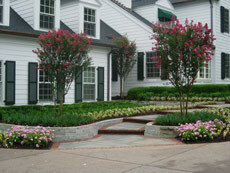 We have plant experts on staff that will help you make wise decisions on what and where to plant. 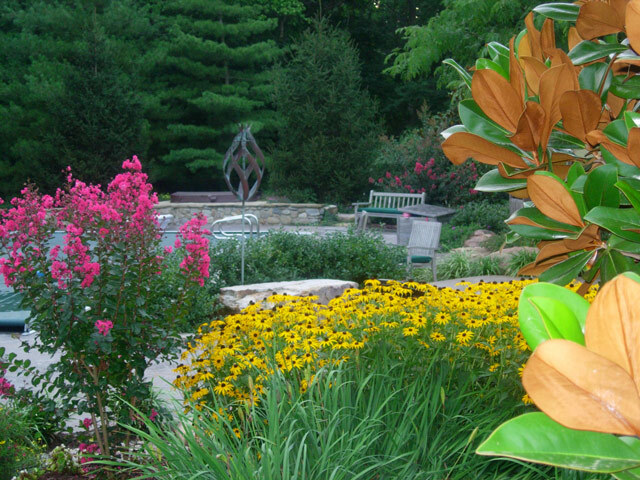 We only buy plants from the top respected nurseries and growers around. 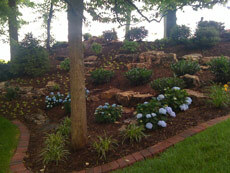 So you can be assured that every plant we install will be healthY from the get go. 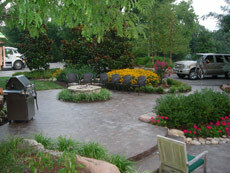 All plants installed by Aching Acres Landscaping are guaranteed healthy for 1 full year. Planting is a science and an art. 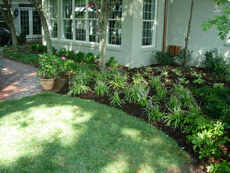 Our experts know how to put plants and trees in the ground so they will last for years to come. 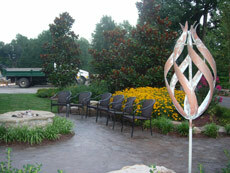 And we'll leave you with the knowledge and instruction you'll need to take care of them properly. 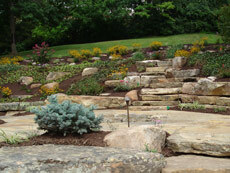 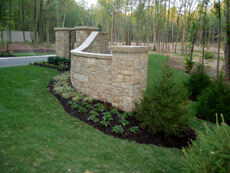 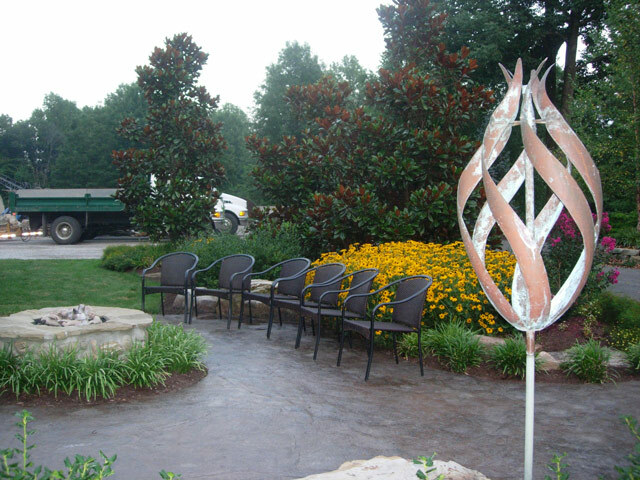 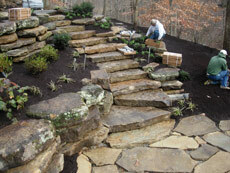 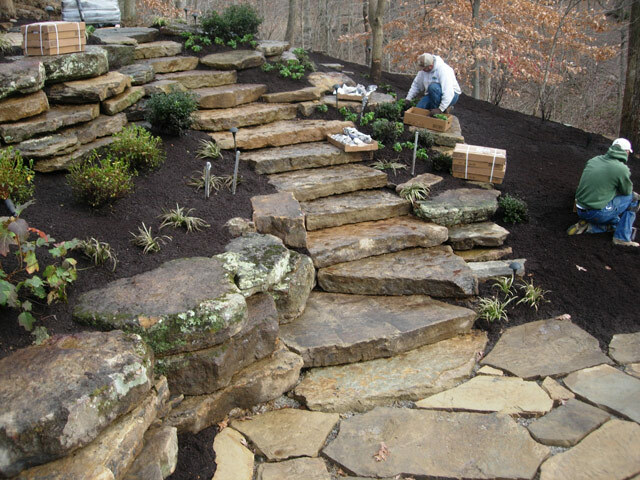 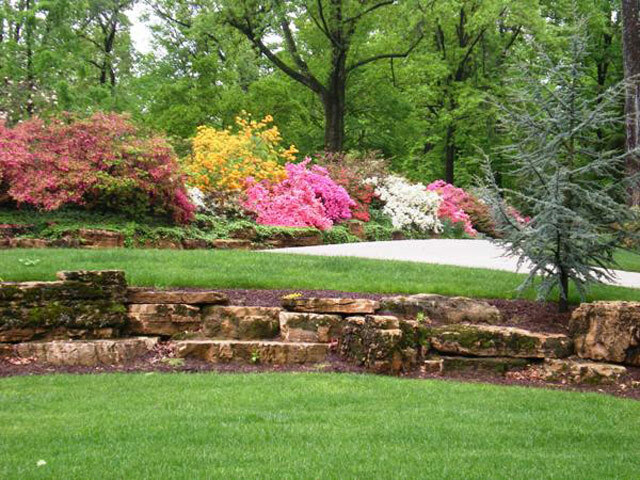 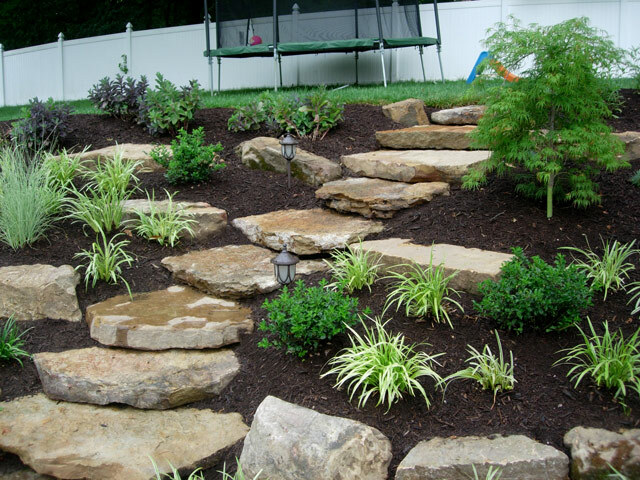 We hand select premium quality native plants to compliment your landscape. 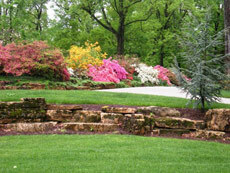 When you hire Aching Acres professionals to install your plants and softscape they are covered by our full 1 Year Quality Guarantee.